Amphibious Energy is now a member of Decom North Sea. 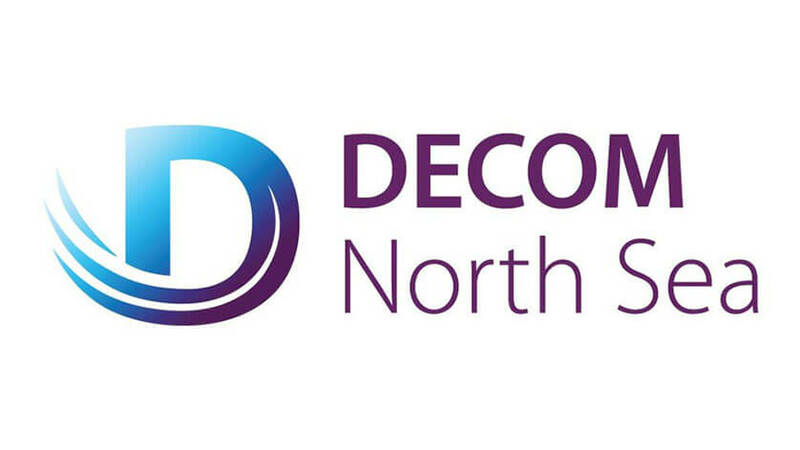 Decom North Sea is one of the largest growing networks for anything related to decommissioning in the North Sea. We are proud to form part of this active decommissioning community, and believe our EnergyPods can play a vital part in supporting the decommissioning sector.